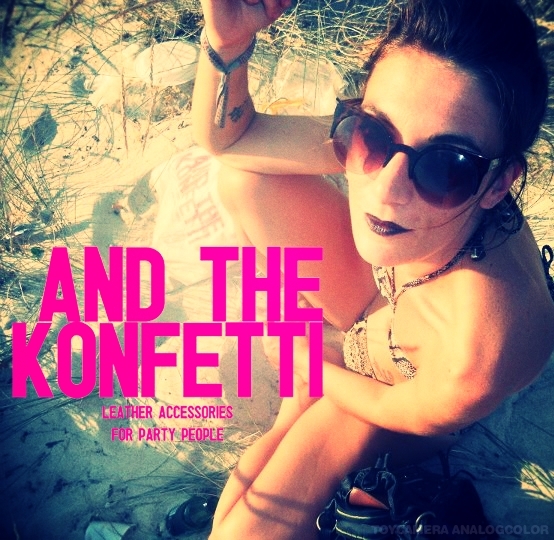 Hype AND THE KONFETTI style ! Hype our style on Lookbook ! Our shopping bag available soon ! Stay tuned & HAPPY WEEKEND ! !